Trig Help is a simple triangle calculator that enables you to quickly and easily find unknown angles & sides of any right-angled triangle. 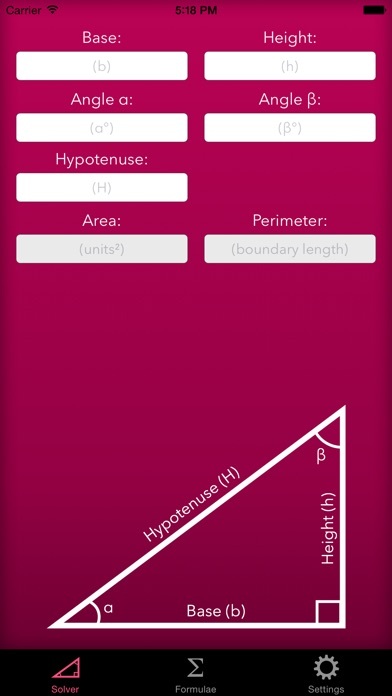 Features Include: - Accurately solve right-angled triangles - Workings view, so you can the math behind the solutions (requires optional upgrade) - View a scale drawing of your solved triangle - View a handy set of basic trig formulae - Enter angles in radians, decimal degrees or degrees, minutes, seconds - Select your preferred number of decimal places What two App Store reviewers had to say about Trig Help: "I could never remember those simple formulas. I always had to dig out my text books from MANY YEARS ago to refresh my memory. 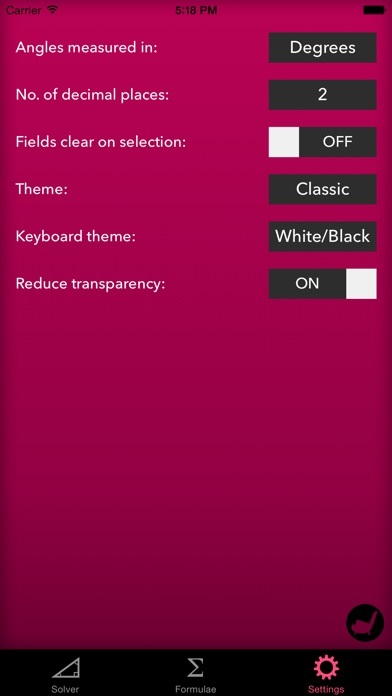 THIS LITTLE APP IS A DELIGHT TO USE! I love it! Even my engineer friends are impressed. THANKS!" 5 Stars "Easy to use and accurate with high degree of precision. Would recommend to any toolmaker." 5 Stars Also available for OS X on the Mac App Store. I can’t believe I bought this based on reviews. These reviews are obviously fake. There is no way to calculate for cofunctions, tangents, you name it. It can only do basic calculations related to the Pythagorean theorem. 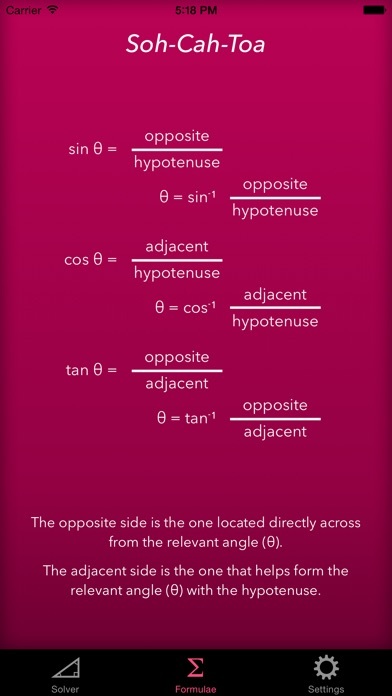 This is definitely not a trigonometry app in the least. It’s worthless. I can’t believe I just paid for this garbage. Only does right triangles. Nothing else. They couldn’t even be bothered to include a “clear” or “reset” button. Simple, fast and easy to read. This help is a problem solver, a really great helper. 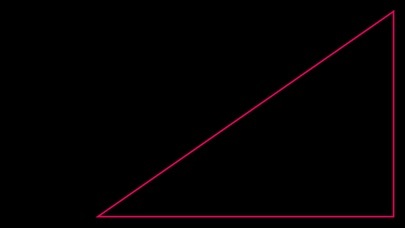 I've wanted a good app to solve unknowns in Right Triangles for a long time. This app is exactly what I've been looking for. This app lets you input the known Angles and Sides. As soon as it has enough info to solve all the remaining Sides and Angles it does so automatically. 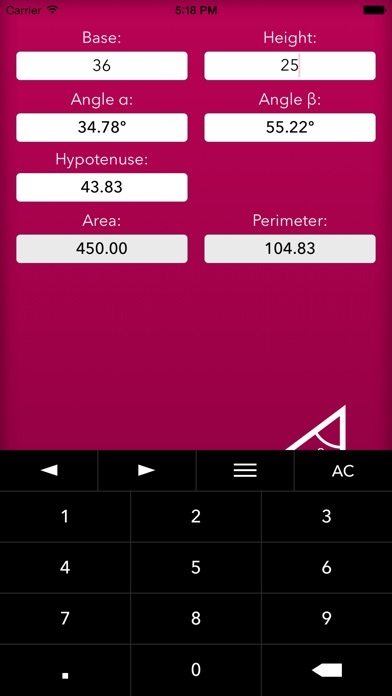 This app lets you choose the number of decimal places to round to. It also lets you choose hours, mins, secs, or a decimal value for Angles. This app is accurate and it will even display the Triangle if you turn your phone sideways. Really good app!